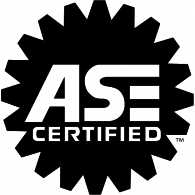 DuAll Service & Repair is a reputable company committed to providing quality service with an eye for cost savings and value to the customer. 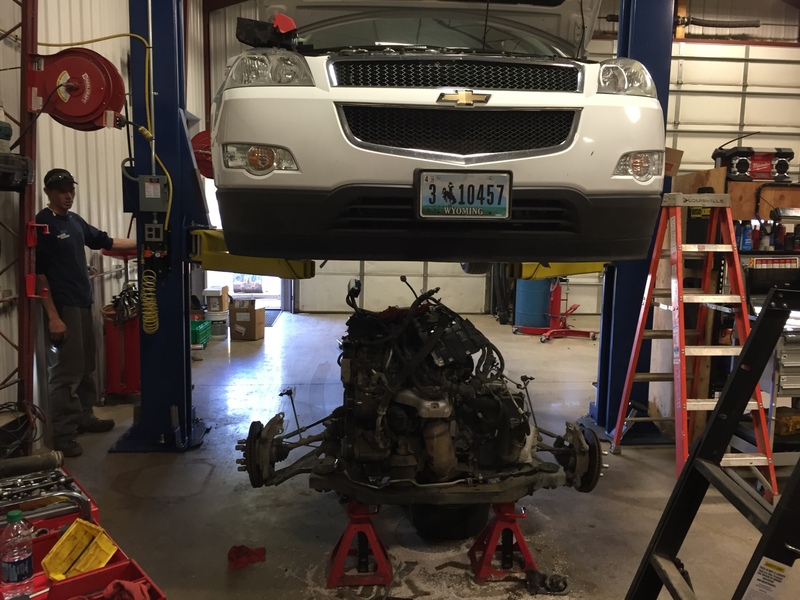 DuAll Service & Repair has 2nd and 3rd generation mechanics with over 40 years of combined experience. We take pride in our tight knit team of quality and experienced technicians. 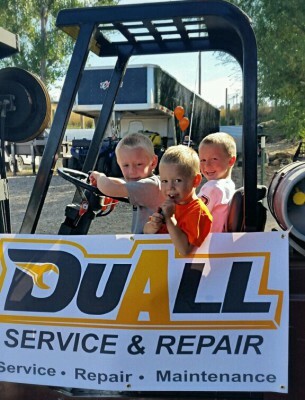 DuAll Service & Repair believes that family matters. We believe in treating our customers like family. Swing by the shop. The coffee's always on! DuAll Service & Repair believes in doing the right thing even when nobody else is looking. Integrity and honesty are among our top values along with quality service and customer satisfaction. 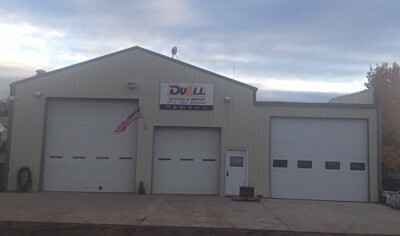 DuAll's multi bay facility has the room and tools to make your repairs efficient and painless. We take pride in working in a clean, safe, and organized environment to tackle any project that comes in the doors.